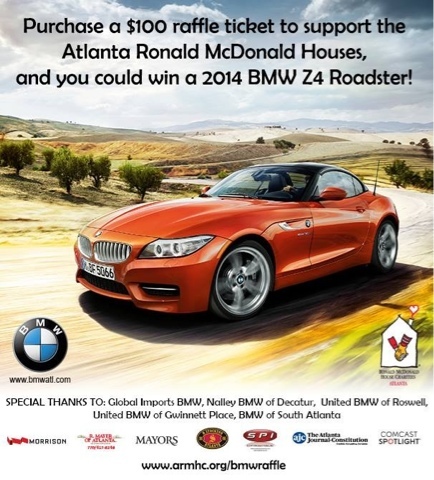 Help support Atlanta Ronald McDonald House Charities and you could win a. Rand new 2014 BMW! 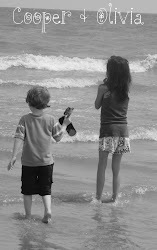 There is no time more difficult in a family’s life than when a child is sick or injured. BMW is proud to join ARMHC and help these families find comfort and hope during their time of need,” said Wayne Schulte, Field Marketing Manager for BMW of North America, Southern Region. This year’s grand prize winner will drive away in a 2014 BMW Z4 sDrive 28i valued at $50,675. The second prize winner will receive a $2,500 shopping spree courtesy of H. Stockton. The third prize is a suite of jewelry from Mayors Jewelers at Phipps Plaza. 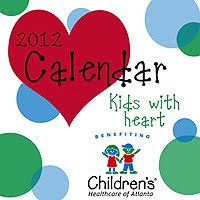 Raffle tickets are $100 each with 100% of the net proceeds benefiting the two Atlanta Ronald McDonald Houses. Tickets are available until December 4, 2013 by visiting www.armhc.org or by calling (678) 704-8097. 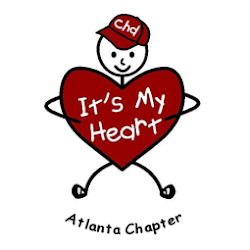 Since the annual car raffle began 15 years ago, more than $1.75 million has been raised to help fund the operations of Atlanta’s two Ronald McDonald Houses. 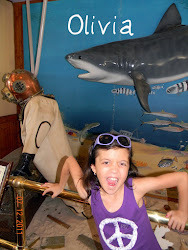 ARMHC is a non-profit 501 (c) (3) organization dedicated to serving the needs of children by providing temporary housing and support services to families of critically ill and injured children being treated at local hospitals. The two Atlanta Houses have provided a home away from home to more than 42,000 families since the first Atlanta House opened in 1979. 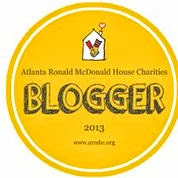 For more information about ARMHC, please visit www.armhc.org or call (404) 315-1133. At the Ronald McDonald House, families can enjoy many of the comforts of home, receive nutritious meals prepared and served by volunteers and obtain emotional support through contact with other families experiencing similar situations. No family is turned away if they cannot afford the small $20 requested contribution and many of these families stay at the Ronald McDonald House for weeks, and sometimes months, while their children receive medical treatment.